The best Czech Vodka in the world? Still to be tried and tested, but I have fallen in love with the bottle and the story. But then perhaps I’m biased. 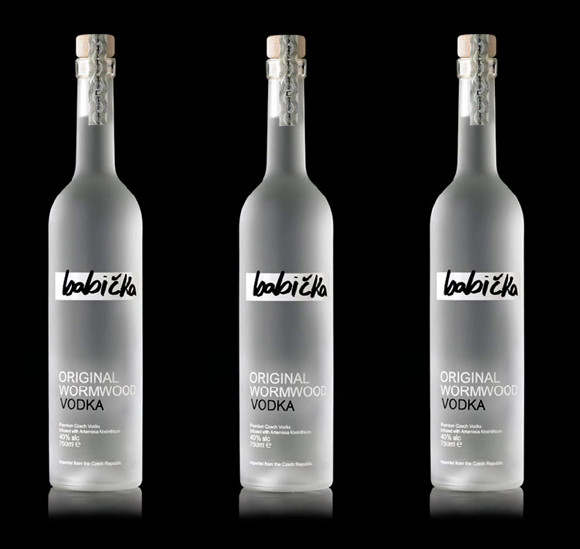 Babicka, the Original Wormwood Vodka revives the magic of a 500 year-old Czech witches brew. A hypnotic blend of premium vodka distilled with the curative qualities of wormwood and other special herbs. Distilled in Prostejov in the Czech Republic using only the finest ingredients to ensure the best quality tasting vodka.